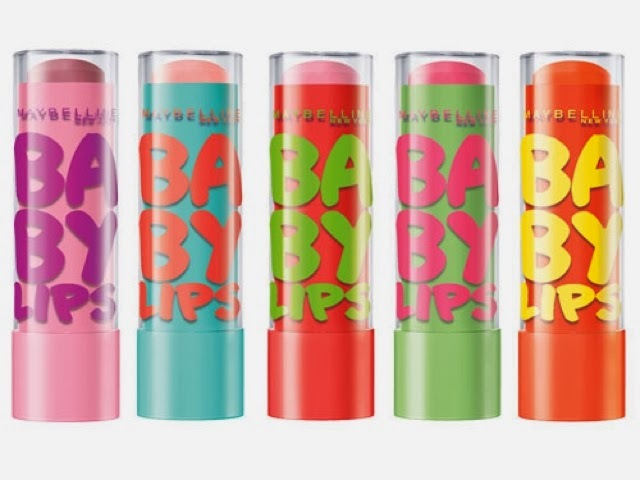 I've recently bought the baby lips lip balm from Maybelline. I always need something for my lips because they are most of the time very dry. So I thought that this was a good lip balm. And a lot of people also recommended this one. And when I tried it for the first time, it was really what I expected. It felt very soft. And the most important thing is that it moisturised very well. And that it stays for a long time. There are a lot of colors. I had the cherry kiss. They are very small, so it's handy when you go out or on vacation to bring it with you.I really recommend this product if you need a lip balm, and you don't want to pay too much. The balm costs in The Netherlands €3,60. It's really my favorite. Do you have the baby lips lip balm?